The Move to CEMA Standard 350 is Under Way! Our copy of the CEMA Standard 350 arrived last week, and reading through the majority of it, I decided to start a fresh model based entirely on those standards. The old model that we had planned to use for the first tutorial series on the Mechanical Web Portal was created from drawings that were created by a associate of ours who used to be a Screw Conveyor Designer that worked for a company that designed and built screw conveyors designed for very heavy use. 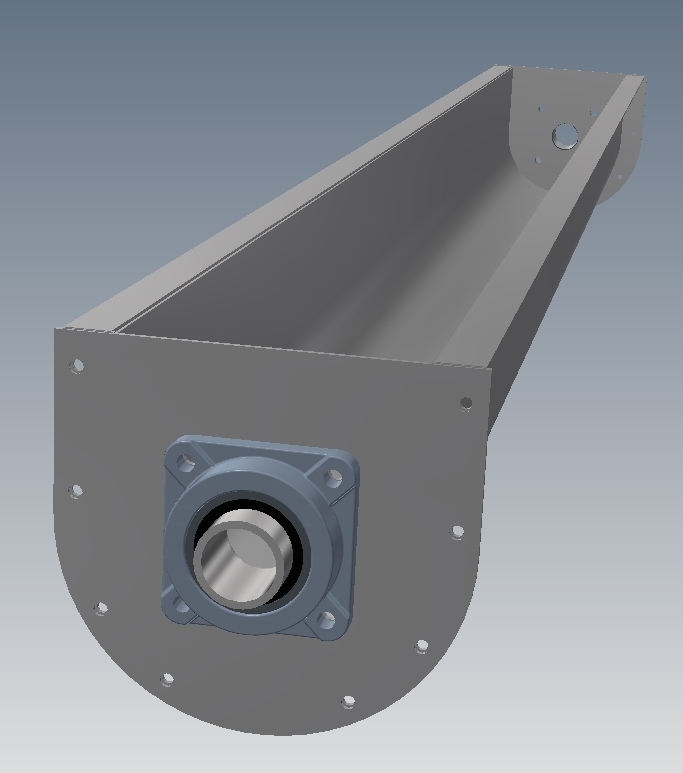 He recommended that moving forward with our design, we should use the CEMA Standard 350 as a guide as to how our model configures — so that’s what we did. We started over from scratch using the CEMA Standard 350 as our guide to how this configurator operates. 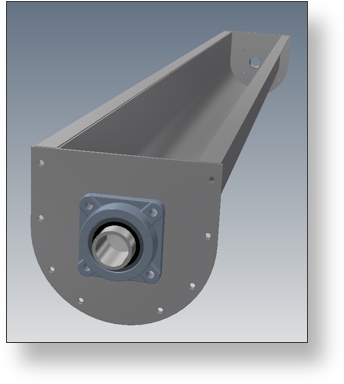 The 300 series of the standard contains the Dimensional Standards which cover the design of normal screw conveyor components, and is what we are using to develop the model. It took a good deal of time to wrap our heads around how to develop a fully standards based configurator, but in the end we came up with what we feel is a beautifully constructed configurator model that will make a fantastic base for the series tutorials it is being developed for — it may even make an awesome product configurator for some company that makes screw conveyor components that are compliant with CEMA Standard 350! When this model is complete, we will upload it to Autodesk Configurator 360 to demonstrate the power of that cloud-based platform. But back to where we are at now, below is a list of additions for next week. That’s it for this post. Please register to receive updates, and stop back next week to see the progress!